Travel is a common occurrence in many businesses today. These companies often require their employees to travel both long and short distances for meetings with clients, representatives, and attending business conventions. Business travel is considered a business expense and will be handed by the accounting department, so all details involving travel must be maintained with accuracy and clarity. 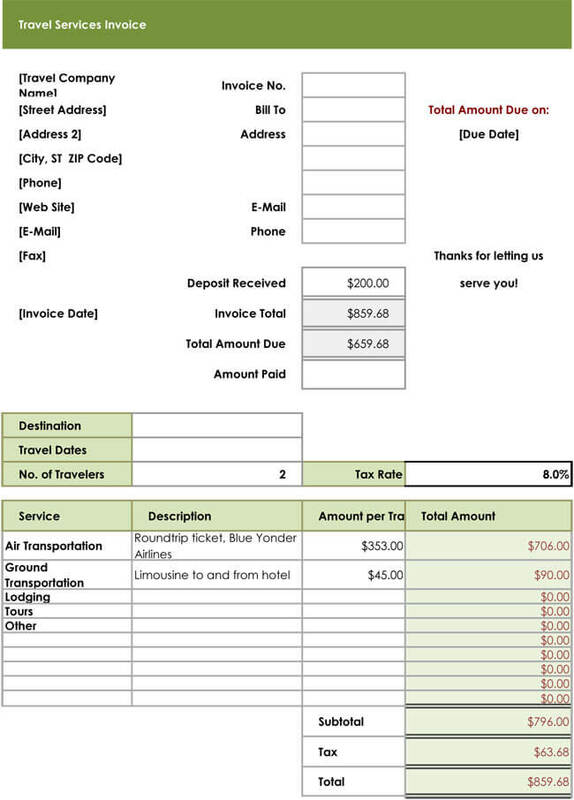 In order for a business to keep accurate and concise records of traveling expenses for their tax and budget purposes, as well as to reimburse employees for any expenses they incurred, travel expense invoices are used and travel and expense invoice templates are used to design these invoices. 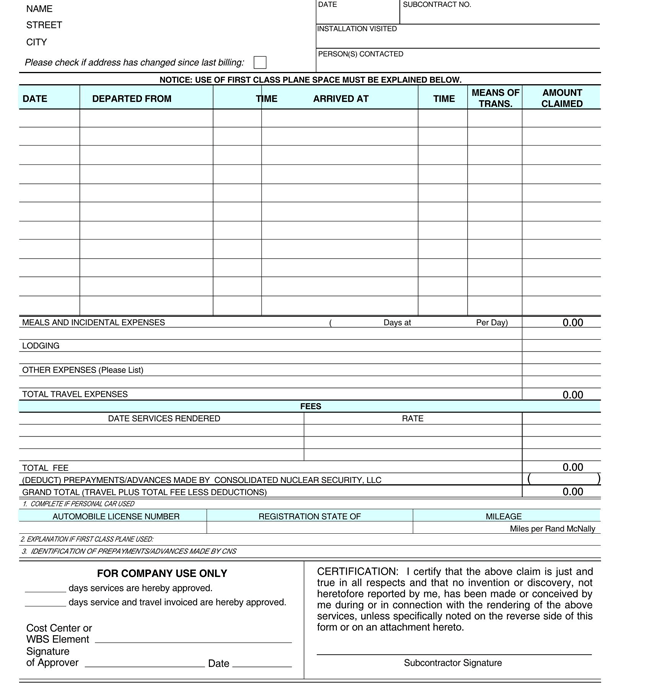 In general, invoices used in business are considered a billing document. 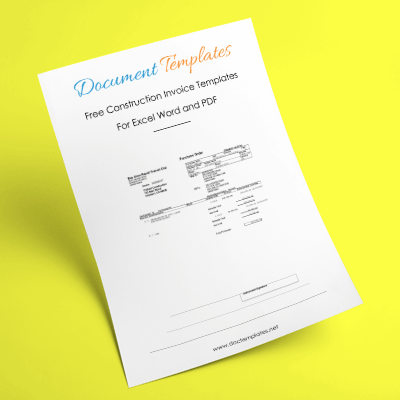 In invoices, items are described and listed, as well as their costs, and payment terms. In short, invoices keep track of expenses. This is necessary for employee reimbursement and tax considerations. 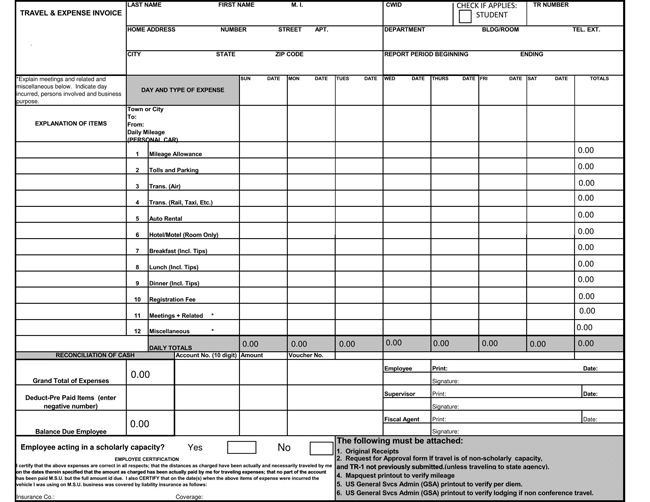 Travel expense invoices will have areas for company contact information, dates, transportation expenses such as gas and car rental, Plane fare or car fare, mileage, hotels, meals, vehicle rental, and any other costs involved. These travel expense invoices are specifically designed to keep accurate records of any and all travel expenses which relate to business. 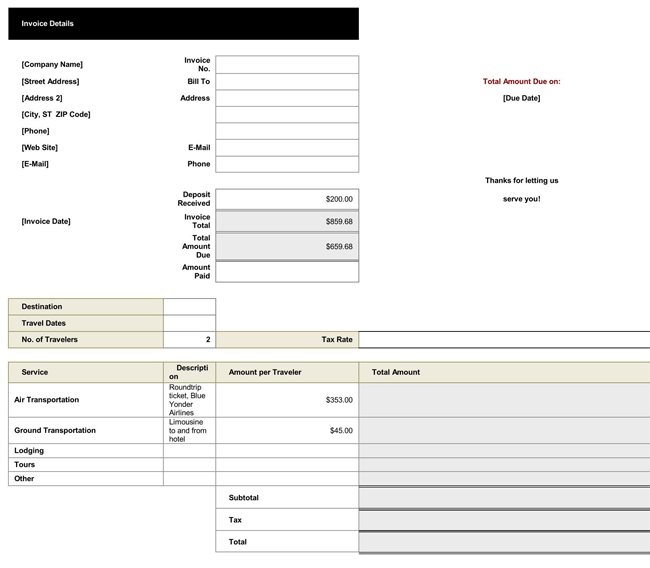 As can be seen, travel expense invoices can be complex forms to create. 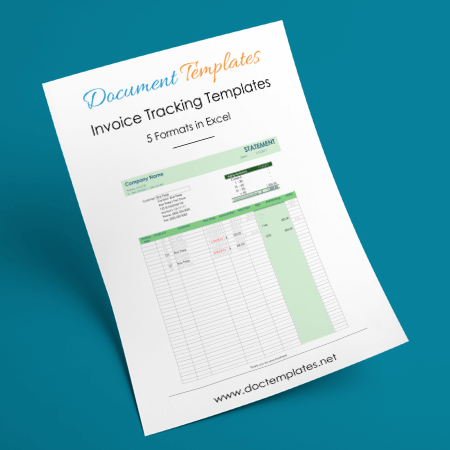 In order to expedite the process, travel and expense invoice templates are used. 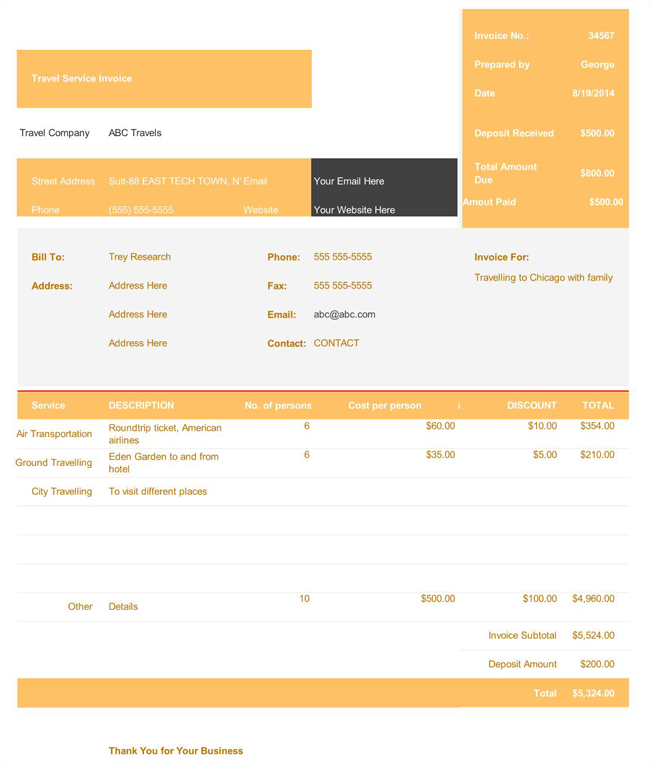 Our travel expense invoice templates are developed with the business person in mind. 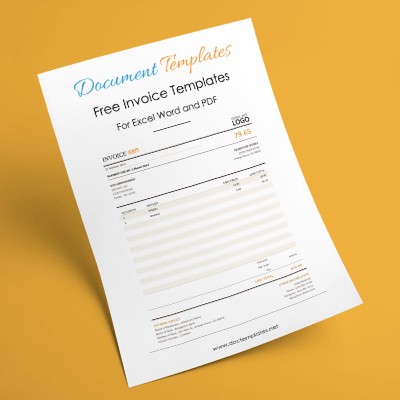 We offer 6 free to download travel expense invoice templates in 3 basic formats: PDF, Microsoft Word, and Microsoft Excel. 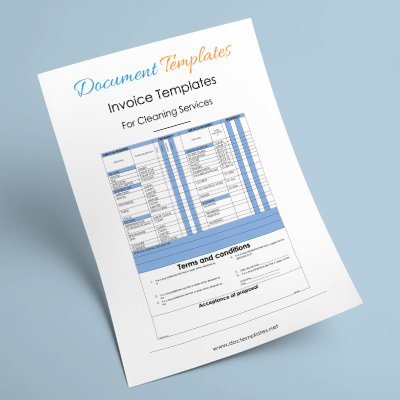 These travel expense invoice templates come in 6 different layouts, and are easy to use and customizable to fit your particular business travel needs. 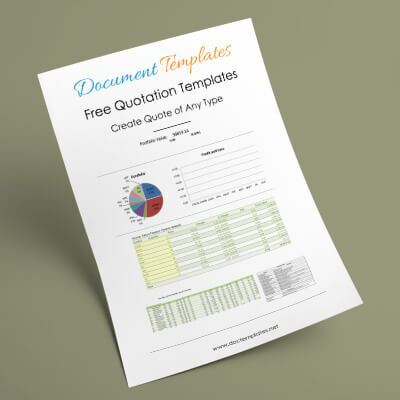 The only thing that is required of you, is to download the template, customize it, and print it. 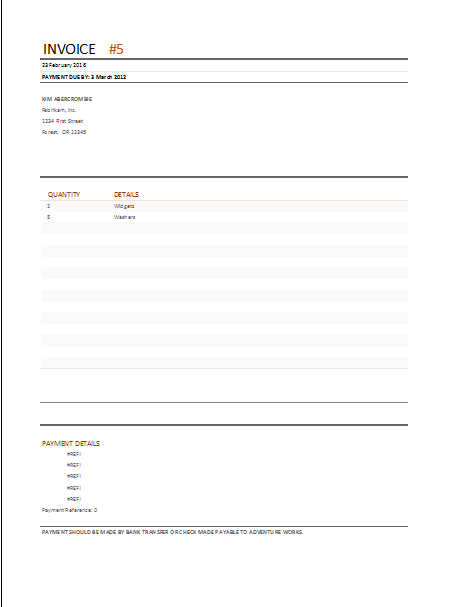 All of our travel expense invoice templates are professionally designed with a neatly formatted layout to ensure accuracy, ease and efficiency necessary for tax purposes, and employee reimbursement. The travel expense invoice templates we developed afford you peace of mind, while saving you time and money.